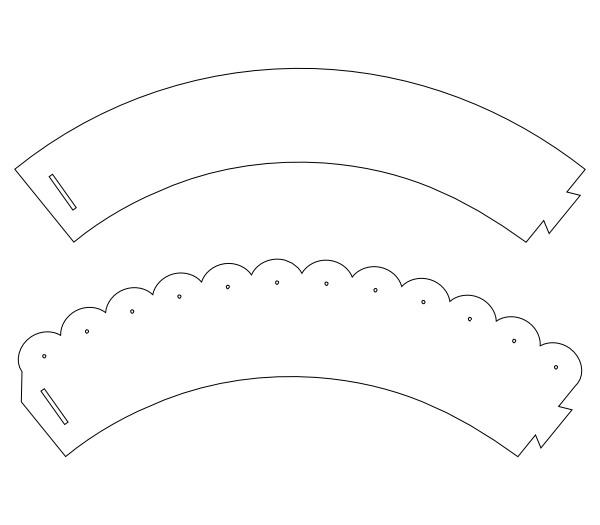 The svg versions for cutting with electronic die cutters are available here. The download is two png files for printing and hand cutting (300 dpi). These files are for personal use only. Feel free to link to this post, but the files are not to be shared or distributed in any way. This entry was posted on Wednesday, October 6th, 2010 at 11:10 pm and is filed under PNG files. You can follow any responses to this entry through the RSS 2.0 feed. You can leave a response, or trackback from your own site. Thank you very much, I was looking for a png transparent background version and could not find it anywhere. Hi! I’ve shared your link on my blog 🙂 http://www.sweetlyscrappedart.blogspot.com... I have two links to you so they can come and get the wrappers 🙂 and it will give you some more traffic 🙂 Thanks! Thank you so much for this post. I want to let you know that I posted a link to your blog in Creative Busy Hands Cricut Freebies Search List, under the Food/Kitchen Related, Recipe Card(s) Theme post on Oct. 08, 2010. Thanks again.